Karnataka Government, in an attempt to boost technology advancements and fostering innovations today announced 'Automotive Safety Innovation' project with Intel India - along with Mobileye, an Intel Company -as its technology advisor. As technology advisor, Intel will work to create a repository of road and traffic information. Speaking on the occasion Minister for IT, BT and Tourism Priyank Kharge said, "Automotive Safety Innovation Advancement Project is aimed at making vehicles smart and intelligent, leading to better driving and road safety. 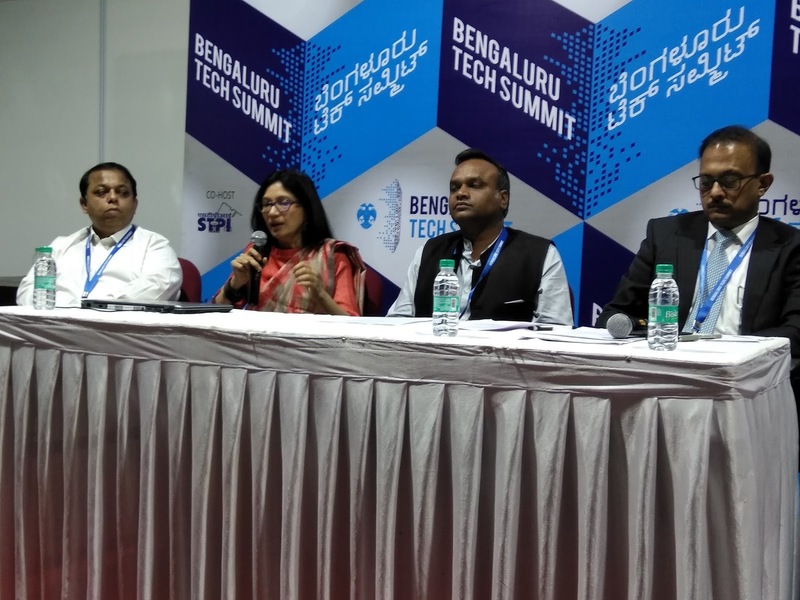 "Nivruti Rai, Country Head, Intel India, Vice President of Data Center Group, said, "Intel India has been committed to accelerate technology innovation through ecosystem collaboration for the last 15 years. Our innovation expands across design engineering, research by engaging with startups and students.